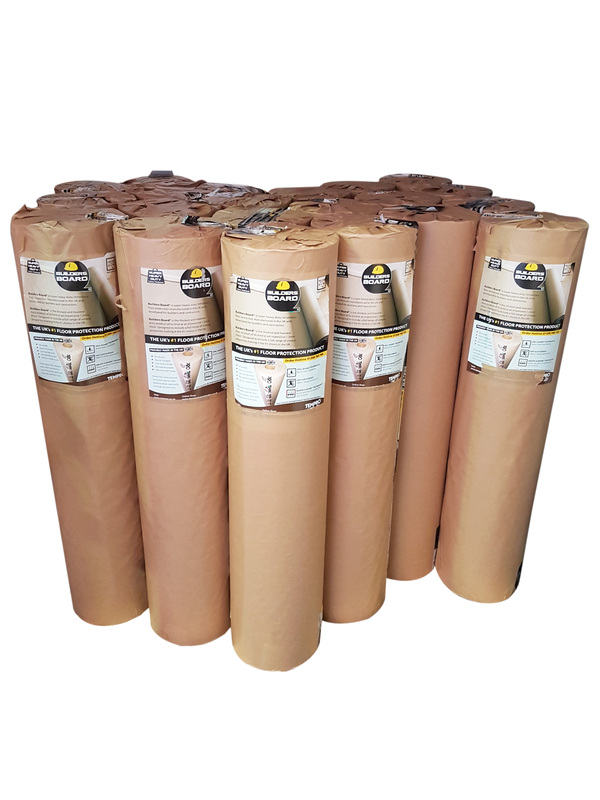 - VERY STRONG AND DURABLE BUILDERS BOARD® is an industrial grade floor protector, once in place will provide excellent protection throughout the refurbishment or building project etc. 1.2MM thick, thicker than the competition! Safe for Fork Lifts!